For your convenience we offer a variety of packages that combine spa treatment that compliment each other. 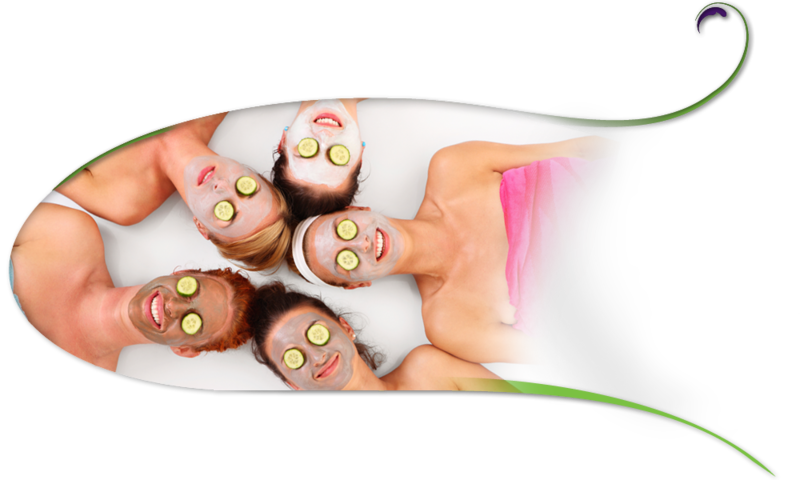 Each of our packages include two or more of the following: Manicure, Pedicure, Facial, Massage, & Make-up Application. Or create your own spa package by choosing from our many services available. Let Mahala's Day Spa help you plan your next event. Whether it be a birthday party, bachelorette party, employee appreciation, or a "just because gathering" the entire spa can be yours to enjoy. Recommended party packages are available or can be completely customized to your desires.